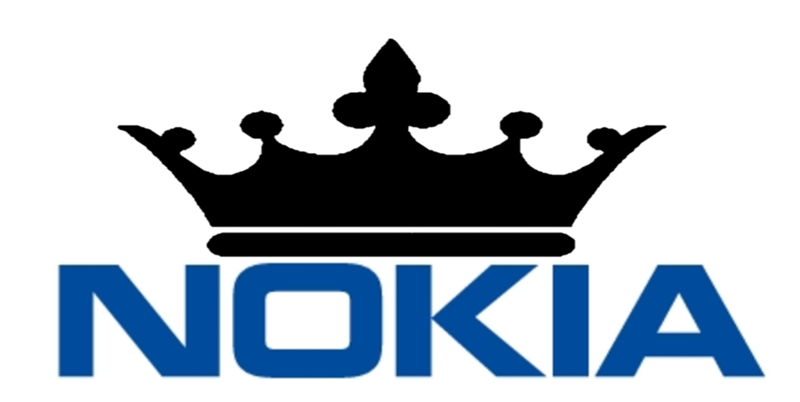 Exactly 30 months have passed after Microsoft and Nokia officially acknowledged the finalization of the sales of Nokia’s Devices and Services division to Microsoft, which means that Nokia is legally allowed to use the iconic Nokia brand on smartphones again. The sale of the D&S unit was announced 3th September, 2013, but it was finalized on 25th April, 2014. The most interesting thing about the Nokia-Microsoft deal was the clause that states that Nokia is allowed to use its name on smartphones in Q4 2016, or 30 months after the finalization of sales. This period ended yesterday. Nokia is returning to the mobile market not directly, but via an interesting corporate scheme involving Foxconn, and a Finnish start-up called HMD Global. More about the scheme you can read here. We can expect first Nokia-branded phones to be announced by the end of this year, and the first smartphones in Ferburary next year, at MWC 2017 since HMD Global will be present there.